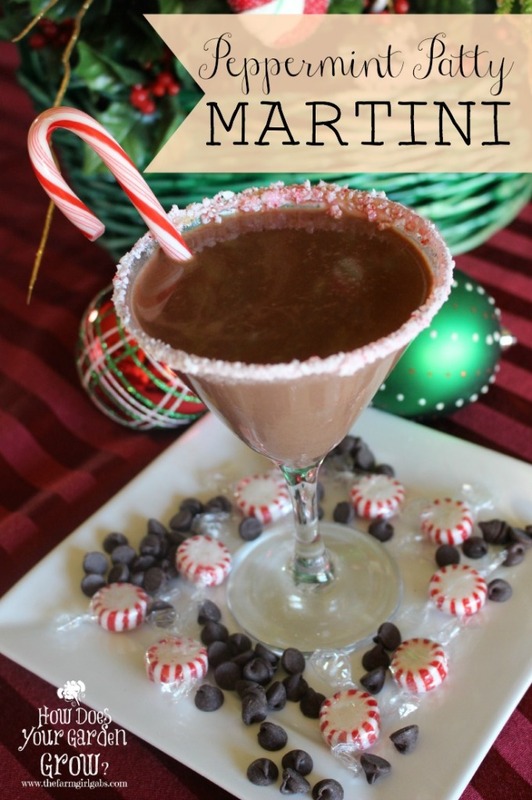 If you love minty hot chocolate, you are going to LOVE this Peppermint Patty Chocolate Martini recipe. This adult cocktail recipe is a real crowd-pleaser! I admit, I am not always the most creative cocktail curator on the planet. I always tend to stick to my tried and true favorites. Every once in a while, however, I come up with a cocktail that is really, really, really, really, REALLY GOOD! 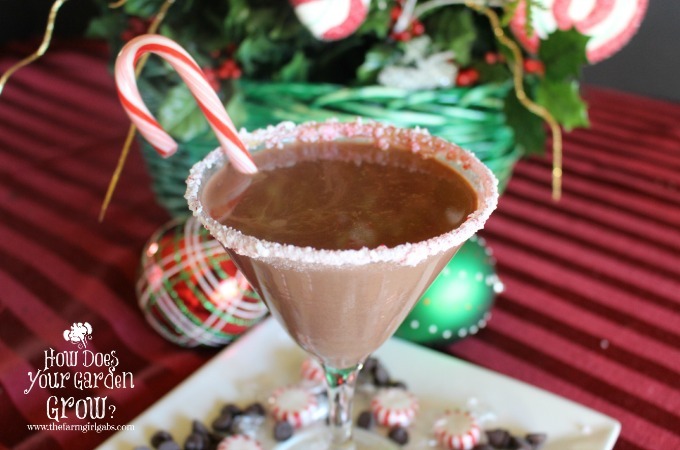 Enter this Peppermint Patty Chocolate Martini. It is DA-BOMB! I have a weakness for peppermint hot chocolate, especially during the holidays and winter months. This recipe is a kicked up, boozed up take on my favorite classic hot chocolate. For this simple recipe, melted chocolate is combined with light cream, vanilla vodka, and peppermint schnapps to create a delicious adult drink. This Peppermint Patty Chocolate Martini is an adult spin on a classic chocolate mint hot chocolate. Your guests will be amazed at the minty chocolate deliciousness of this martini. In medium saucepan, combine chocolate, sugar and light cream. Cook over medium heat until chocolate is melted. Once chocolate is melted, remove from heat and stir in vanilla. Cool for 15-20 minutes. After chocolate is cooled, strain into a pitcher. Gradually stir in vanilla vodka and peppermint schnapps. Crush peppermint candies in a food processor. Dump on a plate. Wet the rims of two martini glasses and dip glasses into crushed peppermint candy. Pour Peppermint Patty Martini into glasses and serve. It sounds complicated but is so easy. 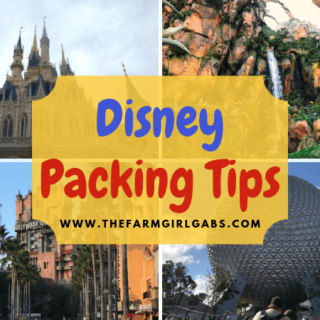 It only takes about 20 minutes to prepare and can be made ahead of time. 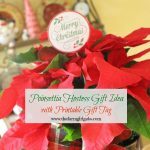 It’s perfect to serve during the holidays or even in the fall and winter months. Your guests will not be disappointed! Yes, it’s that good! You can thank me later. I would love to hear what you think of it. Cheers! Ohhhh This would be perfect for our holiday Girls Night Out!! My husband would go gah gah over this. YUM! Just wow! This looks like an amazing cocktail! Very festive and it looks delicious! Oh yes! chocolate! I am all for chocolate. And this looks so easy and different. Tired of the same old drinks. Thanks. I have to say this would be a hard drink for me to pass up! It looks delicious! What a great treat to find at Foodie Fridays! We took this week off for Christmas but we will be back this coming Thursday at 9 pm EST…I hope you will be joining us again!